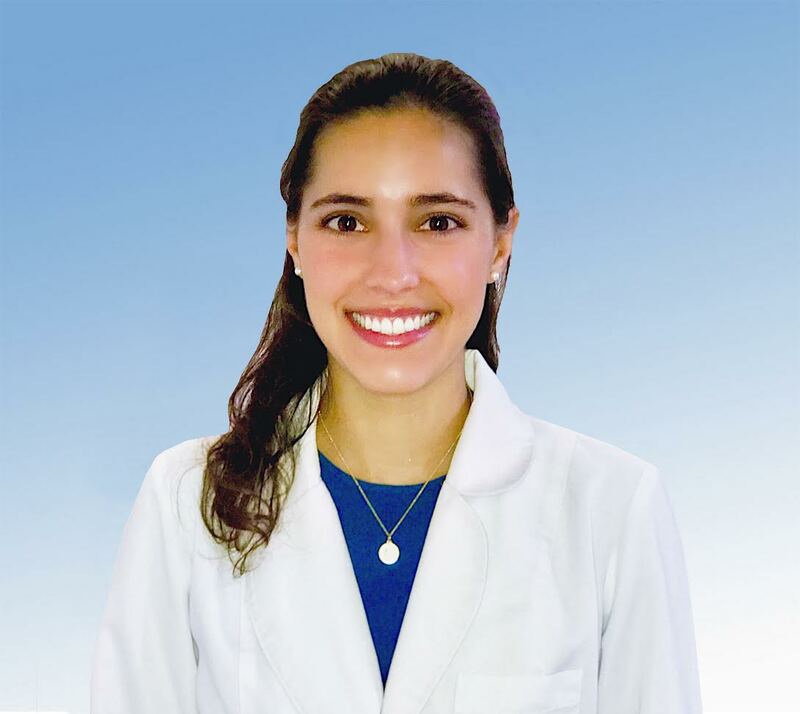 Dr. Katherine Calvert is a Periodontist with training in the complete spectrum of periodontics and implant surgery, with a focus in hard and soft tissue regeneration and full mouth restoration. Dr. Calvert graduated with a Bachelor of Science in Biology from the University of North Carolina at Chapel Hill. She then continued her education at Columbia University College of Dental Medicine in New York City, where she obtained her Doctorate of Dental Surgery in 2015. After completing dental school, Dr. Calvert chose to attend one of the top specialty programs in the country at the University of Alabama at Birmingham. Here, she completed a 3-year postgraduate residency program in Periodontics. Her main focus is providing individualized and comprehensive patient treatment to every single patient. Dr. Calvert is trained in extensive treatment planning, periodontal plastic surgeries, dental implant surgeries, full-mouth rehabilitation, as well as IV conscious sedation. She is active in continuing her education to always gain new knowledge on the cutting edge of periodontal research and treatment. She has attended the Pikos Institute Course on Sinus Grafting for Implant Reconstruction and a course by Dr. Istvan Urban on Horizontal and Vertical Ridge Augmentation. She is passionate about outreach and helping the community and has volunteered at free clinics in various states and an outreach mission trip to Monte Christi, Dominican Republic. Dr. Calvert is a member of the American Academy of Periodontology, Northeastern Society of Periodontists and the Southern Academy of Periodontology. In her leisure time, Dr. Calvert enjoys hiking, rock climbing, being outdoors and traveling to new countries.